Ok, let’s cut to the chase: more and more people say that Electronic Lab Notebooks (ELNs) are the “paper notebook of the future” and they’re not wrong! But with so many 3-letter acronyms in the world of scientific and R&D data management, how can you tell if an ELN is right for you and your lab? With the amount of technology at your fingertips (not the mention the environmental impact) – why is there so much paper in your office? 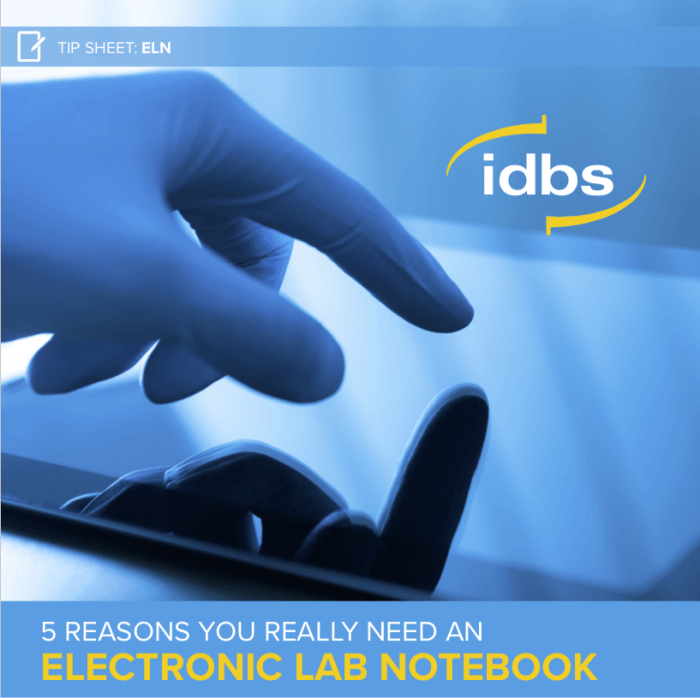 You don’t need to scribble away any longer on your paper notebook – just like your smartphone replaced so many things in daily life – you can move your lab communications, notes and more to an ELN. …to get the best results and you really want to bring them all together. A lot of companies have corporate values that include collaboration and transparency – and you 100% buy into this. Working on experiments in teams is increasingly common – and with an ELN you can analyze data with ease, create reports faster than before, and free up your time for the stuff that really matters: having the next EUREKA moment. A cloud-based ELN means you can finally step away from these stacks of boxes of paper notebooks. Mounds of your paper notebooks at your desk is not for you. access it anywhere, any time, get full visibility and traceability of all that data and oh yeah – reduce your IT costs at the same time! Some researchers are working with shorthand while others use black ink on legal pads. Some use pencils and erase often, while others have coffee stains everywhere. The bad news: bringing this data together is a Herculean task. The good news: capturing the same data in an ELN squares that hole and enables both the analysis of data and the consistency that is needed for better results. The one thing you really dislike about your job is spending hours looking for those important results. We’re with you on that one. How about simply entering an ID in your ELN, pressing a button and having the data you’re looking for returned in a matter of seconds? Oh, and with an ELN you can also include automatically populated charts and calculations to really take your research to the next level.